I spent the last few weeks trying to discover the best PHP MVC framework to develop my fresh new projects. CakePHP, CodeIgniter, Zend, Symfony, the newest Laravel and many others… At least for my intentions most of them have a very long learning curve and I have found some other issues that really bothers me: complexity to installing (I’m not a fan of composer), unnecessary rewriting of native PHP methods, very poor performance on SQL queries, too many conventions to memorize, etc. I don’t know if this is a smart decision (probably not because of reinventing the wheel), but now I’m very happy coding over my own framework (that I completely understand) and keeping my worries on what does matter for me. 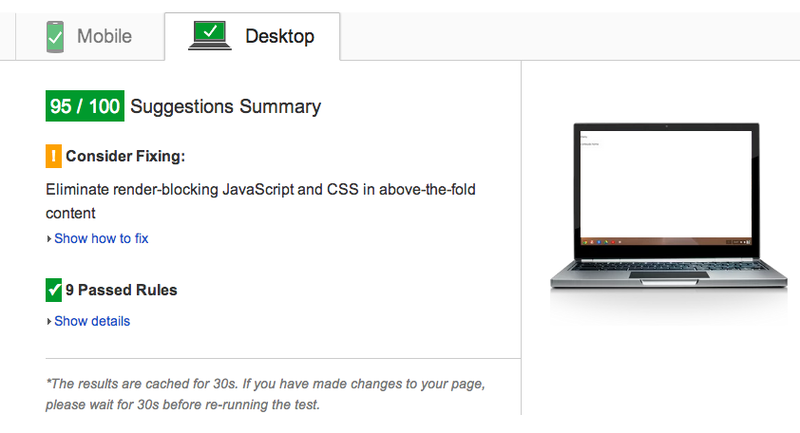 Moj’s skeleton benchmarks 95/100 on Google Pagespeed Insights Test. This value is higher even than Google’s home (90/100). 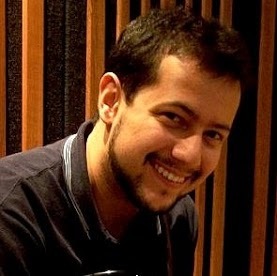 But, no matter what PHP MVC Framework you are using, it will be very difficult for a complete developed website to maintain this score (there are many things developers should pay attention like image compression, render-blocking JS and CSS, prioritize visible content, etc) but I believe it is a very good start point. - Create a different version with twitter bootstrap. - Create separated and common modules that I can use like plugins (register and login user controller, Google and Facebook login controller, paypal integration controller, fileupload, pagination and other common functionalities to help me speed up the development process). - Create an installer (an easy way to configure) for the first time accessing the Moj directory. Moj is a free and an open-source PHP MVC Framework. It will be an honor for me if somebody uses it or helps me on development making suggestions of coding, performance or anything else. On the next posts I will explain how to use Moj and I will be available to help everyone using Moj.